PVC-U residential doors are deceptive. 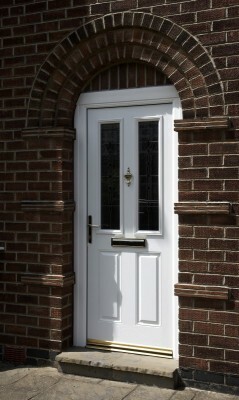 Their lightweight feel hides a robust, strong and secure door with excellent insulating properties. 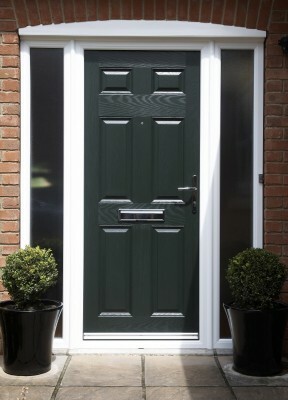 Our PVC-U doors make great front or rear entrances and are tough enough to cope in a busy, family home. 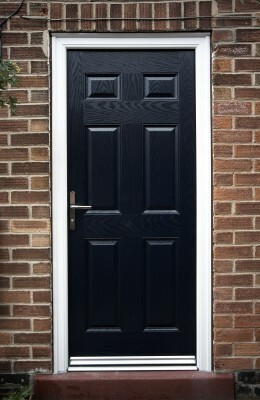 Impact-resistant PVC-U is easy to clean and never needs painting: these doors won’t rot or swell in damp weather. Steel-reinforced frames provide strength and rigidity and top-quality locking systems keep your home secure. And, with energy-efficient glazing and insulating multi-chambered profiles, your home will be warmer and more economical to run. There’s an almost unlimited choice of design. For larger doorways, single or double side panels are an attractive feature which can make a dark hallway much brighter. 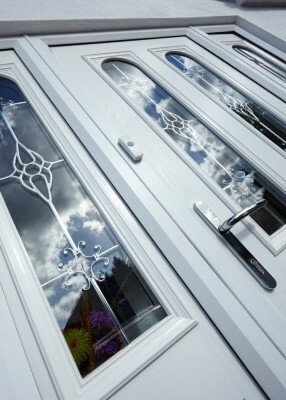 You can choose colours to complement your windows or select from a wide range of decorative glazing. 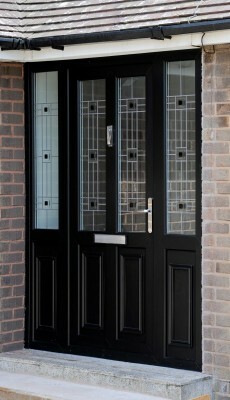 Our network of trusted and highly-experienced installers will help you make the right choice of door. 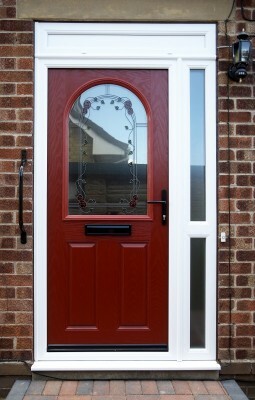 That’s important, because these doors are very long-lasting as well as very attractive.